ENTERTAINMENT + BT Sport +Broadband- Average speed 50Mb. Only £44.99 Online. Plus FREE GOOGLE HUB. Get FREE GOOGLE HOME Hub with TV + Broadband Packages - Join Online today! BROADBAND UNLIMITED INFINITY - Up to 50Mb. Superfast fibre broadband that’s great for streaming and catch-up TV. Now Only £29.99. Plus FREE Reward Card. 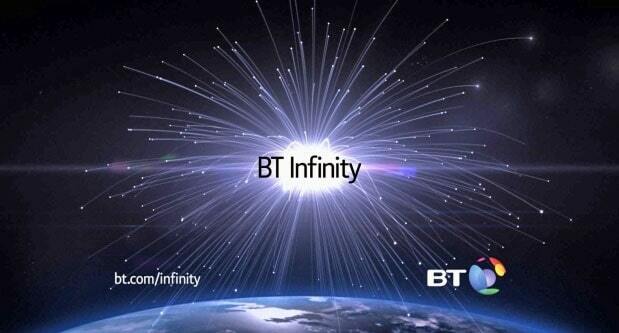 BROADBAND UNLIMITED INFINITY 2 - Up to 67Mb. Perfect for streaming, gaming, watching and downloading in HD on multiple devices. Now Only £39.99. Plus FREE reward card. MAX HD BUNDLE + UNLIMITED INFINITY - Up to 143 channels (21 in HD) + up to 52Mb. Now Only £49.99 Online. BT Broadband is the name of one of the most thorough broadband packages yet seen in the UK as we bring them to Police Discount offers. Powered by ultra-fast download speeds of up to 67Mb, BT customers now get more for their money through free internet voice calls, free video calls, and a suite of security software – all brought together through the revolutionary BT Home Hub. BT Broadband have some amazing offers available for Police Employees! 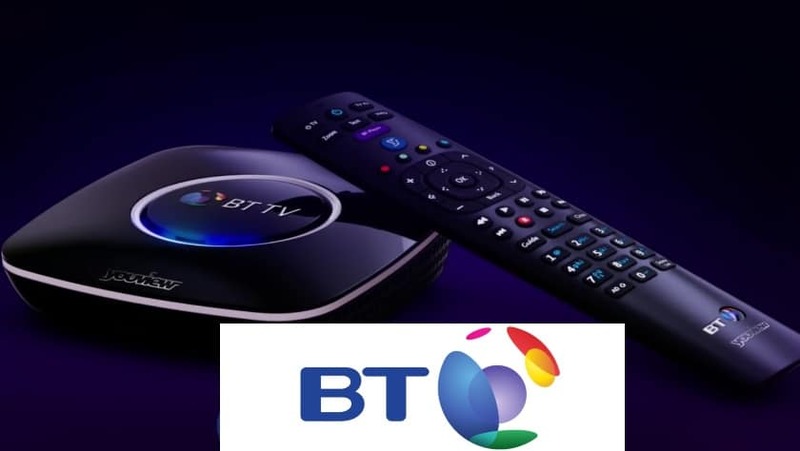 You can get BT SPORTS for FREE if you sign up today with BT TV. So the bottom line is we have loads of offers updated daily and these are some of the best Police BT Broadband deals around. You can also get a good deal on TV if you want!